Corporate cruises on the Skyline Princess are ideal for any business event. View the Manhattan skyline or Long Island Sound’s majestic harbors aboard our 120ft luxury yacht. A Skyline Princess corporate cruise is a truly unique setting for your next sales meeting, dinner cruise, corporate luncheon, holiday party or seminar. We prepare superb menus, from the most elaborate banquet menu to a casual cocktail reception. 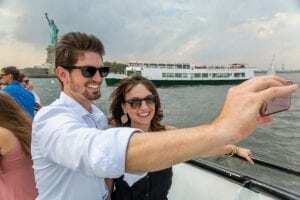 Our corporate yacht charters provide the flexibility to plan your event to meet your specific needs, from an elegant black tie sit-down banquet for 125 people to a 350 person casual cocktail party or anything in between. 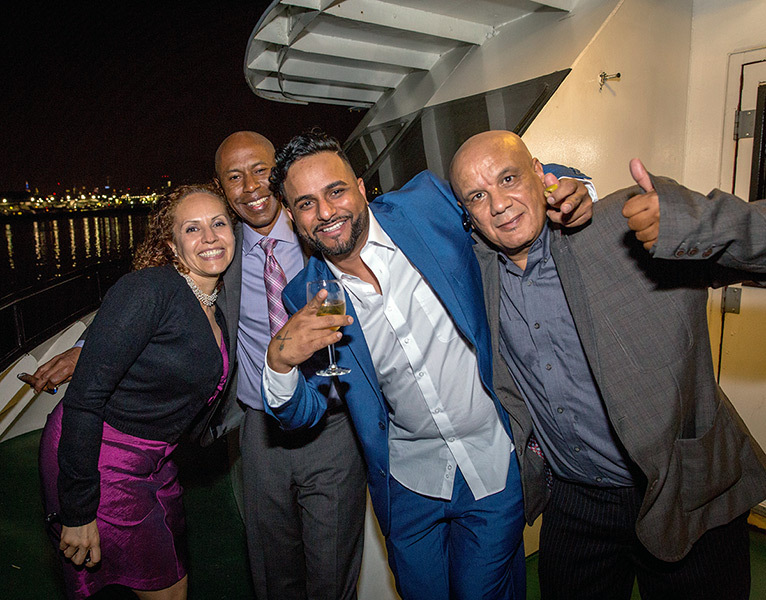 Corporate cruises are perfect for all types of business events and outings. Need a location for a photo shoot or television production? The Skyline Princess has been used for a movie and photo backdrops, a filming platform, floating production studio and as an ´on location´ live broadcast facility. A Skyline Princess corporate yacht charter combines breathtaking New York views with a truly private setting. For any corporate event, trade shows or product releases, our three levels, 4,250 square feet of space, and flexible schedules can accommodate any need. Available for a day, a week or a month. Sailing or dockside, with or without catering. A corporate cruise on the Skyline Princess allows you to sit back, relax and enjoy your event. Leave the work to us! Contact us today about a corporate yacht charter by filling out the form below. Let us know how we can customize your special event.